• 몰입을 위해 마이크로 소프트는 HoloLens 2의 시야를 degree-of-sight 당 47 픽셀로 줄이지 않으면서도 두 배의 가시 범위를 제공한다고 말합니다. (이는 원하는 60ppd에 매우 가깝기 때문에 인간의 눈으로는 개별 픽셀을 더 이상 구분할 수 없다는 주장이 있습니다 ). The Hololens 2 has been revealed! 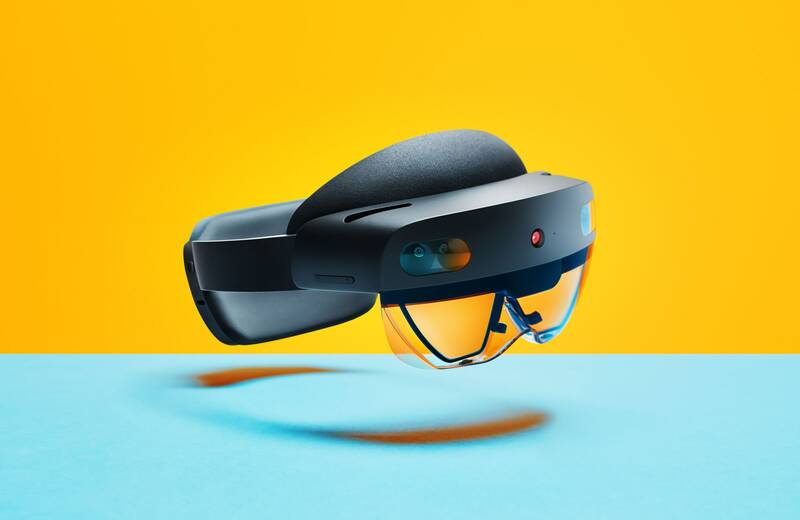 🎉😁🥳😍@Microsoft needed to make the #HoloLens feel much more natural if it really plans to get people to use it, and it has. #HoloLens2 is exclusively designed for — workers, not #consumers. HoloLens 2: inside Microsoft's new headset https://t.co/g1d7jR62MP 어제 홀로렌즈2가 공개되었었나보네..! A brand new version of Hololens was announced yesterday. It is a big step forward for the AR industry and the adoption of AR headsets.